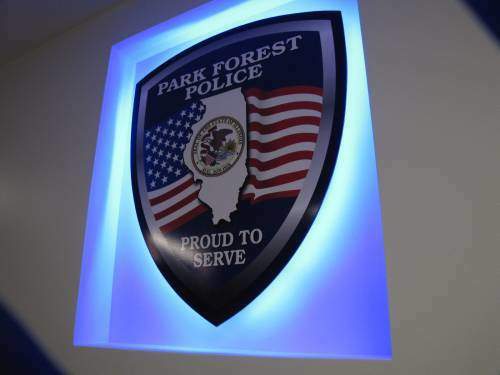 Park Forest, IL-(ENEWSPF)- Park Forest Police announced the arrest of three juveniles suspected of burglarizing cars. The juveniles were apprehended after police pursued them on foot. 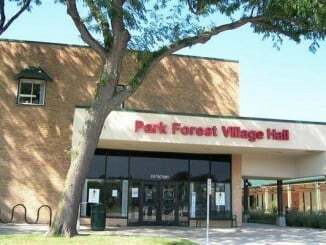 According to police, on August 27, 2017, shortly after 4:00 a.m., Park Forest Police Officers were dispatched to a possible burglary to a motor vehicle in a multi-family area off of Western Avenue. Police had previously responded to a similar call in the area of Western Avenue and 26th Street. During the initial call, officers located vehicles that had been burglarized on Birch Street, police said in a statement. On the second call, officers engaged in extensive foot pursuits with three separate male juveniles, two of whom were taken into custody with burglary proceeds. The juveniles, a 16-year-old Park Forest resident and a 15-year-old Hazel Crest resident, were petitioned to juvenile court on multiple counts of “Burglary to Motor Vehicle and for Violation of Curfew following investigation,” police said in the statement. 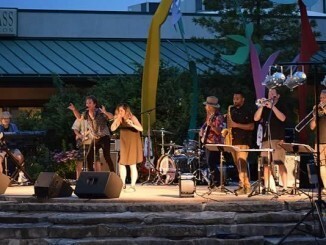 Do you know what’s happening in Park Forest this week? In all, burglaries to vehicles were discovered on Birch Street, Western Avenue, and Bertoldo Street. All of the vehicles burglarized had been left unlocked. 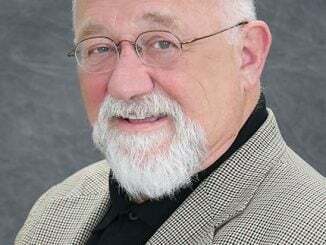 “You can greatly assist us by removing the opportunity to commit the crime by locking vehicle doors and leaving valuables out of view,” police said in the statement.